Don't they look great in clumps like this. See who else is growing Tulipa tarda. 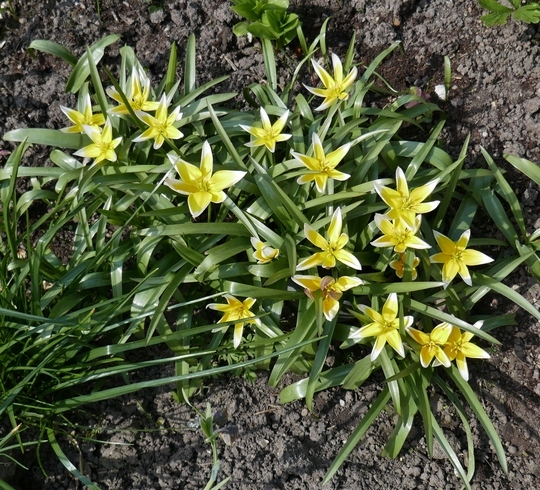 See who else has plants in genus Tulipa.